Happy 4th to all my friends and followers here in the US!!! Did you know that from 1946 to 1961, the Philippines used to observe its Independence Day on July 4? Yes, that's how it was because July 4, 1946 was when the Philippines received full independence from nearly 50 years of American colonial rule. But in 1962, the late President Diosdado Macapacal changed it to June 12, the date on which the Malolos Republic had declared independence from Spain in 1898. Since then, July 4th was celebrated as Filipino-American Friendship Day to commemorate the liberation of the country by joint Filipino and American forces from the Japanese occupation at the end of World War II. In 1987 however, the late President Corazon Aquino declared that July 4 will no longer be observed as a holiday with the belief that even though the US and the Philippines are friends, Filipinos don't need a holiday for it. July 4 has been an ordinary day to Filipinos since then. Now that we are here in the US, we have embraced 4th of July like our own Independence Day celebration. Every year since we got here, even though we aren't U.S. citizens, we celebrate 4th of July with our friends as our way of showing appreciation to the independence and freedom of this great nation that we are now. Today, we'll celebrate it with a simple dinner with a couple of friends here at our house, and then watch the fireworks display after. 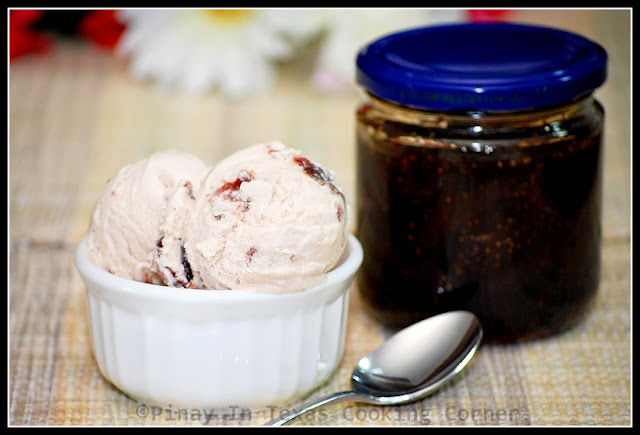 I've prepared this homemade strawberry jam ice cream as part of our dessert. I've tried making homemade strawberry ice cream using fresh strawberries last week. Though Ryan & I loved the hint of sour taste in it, Clarise and Cherlin insisted that they prefer it sweeter...so I decided to use strawberry jam instead of fresh strawberries. Again, I used the same procedure as my mango ice cream. We all liked it...I hope my guests tonight will like it too. By the way, I used homemade strawberry jam! I promise to share with you the recipe within the week! 1. 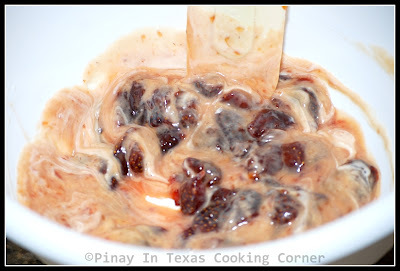 In a bowl, combine strawberry jam and ½ cup heavy cream. Mix until well blended. 2. In a blender, whip remaining heavy cream, milk, sugar and lemon juice until fluffy then fold into jam and cream mixture. It looks very delicious! Creamy and sweet..
Tina, I didn't know this! I'm a sucker for history... thanks so much for sharing! And if I may add, this country embraced us. Your ice cream looks good especially for this hot summer days. Thanks for sharing and have a happy 4th of July Tina! @Lyn: Thanks so much! Hope you are all doing well! It would be fun if we're neighbors! I love learning history - thanks for sharing! The ice cream looks delicious! I'm going to try making it. I've been seeing a lot of recipes for homemade ice cream lately and I'm itching to try it! this looks great! and I have some jam in the freezer! That is an interesting piece of information Tina :) I hope you had fun over the weekend! This ice cream looks lovely. The strawberry ice cream looks incredibly delicious...!! And you make it look so easy to make :)! Hope you enjoyed the fireworks - we certainly did here. 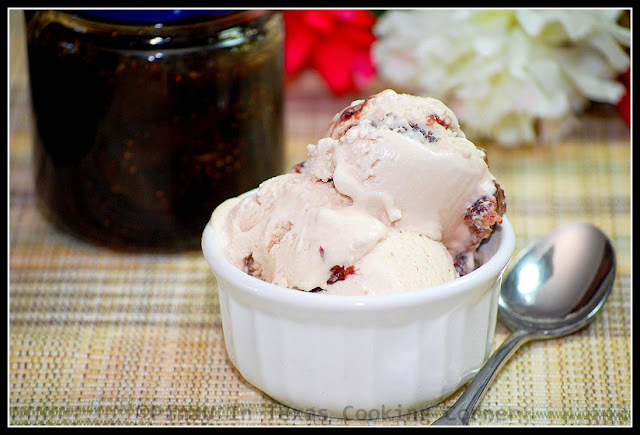 What a great idea - I never thought to use all those homemade jams we make in ice cream- got to give this a try. Thanks for sharing. Hi! Great site! I posted a link to this on my blog, rallyandmeels.wordpress.com--looks delicious!! Thanks! 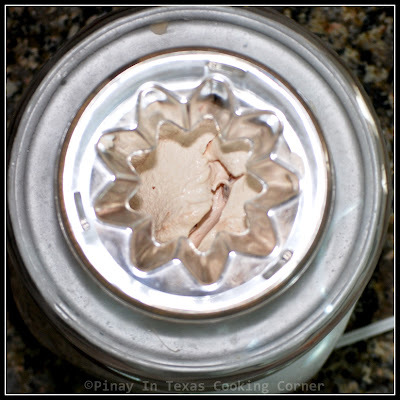 I am always swirling jam or maple syrup through my vanilla but this is so much easier!